What do you plan to do after you sell your business? It’s important to know your purpose for selling, so you can appropriately plan what you want to do after the sale. 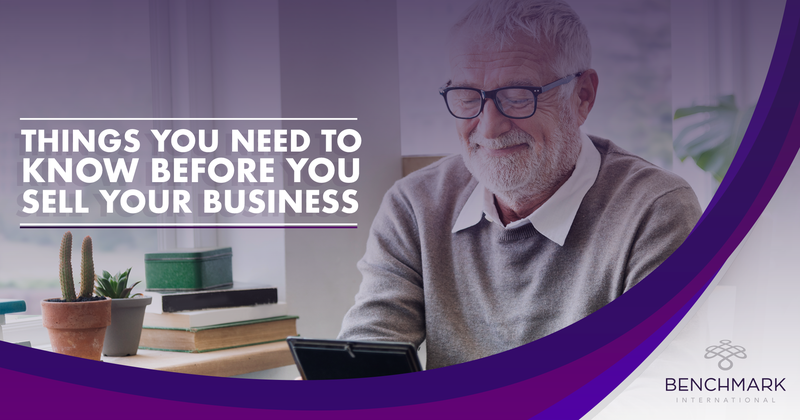 Are you planning on a total exit, or do you want to stick with the business for a while? There are a few options at your disposal when deciding your reasons for exiting your company. 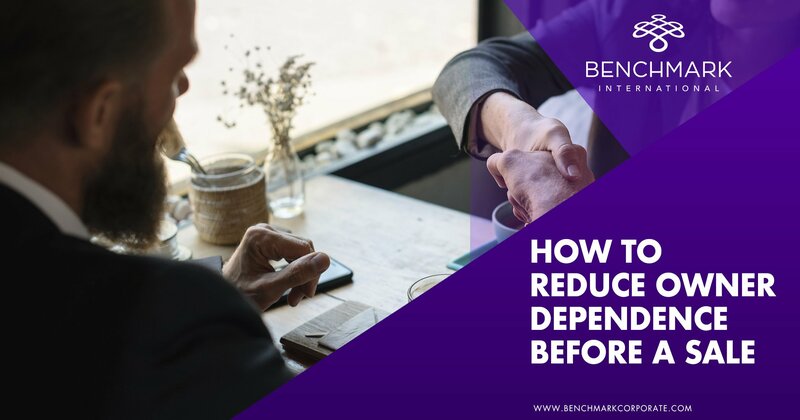 If you are wanting to take a step back, but still want to have some involvement, you can keep a small percentage of the company and transition into a new role with lighter responsibilities after the sale. Using a mergers and acquisitions firm to help you facilitate the sale of your business will help you get the best of both worlds. 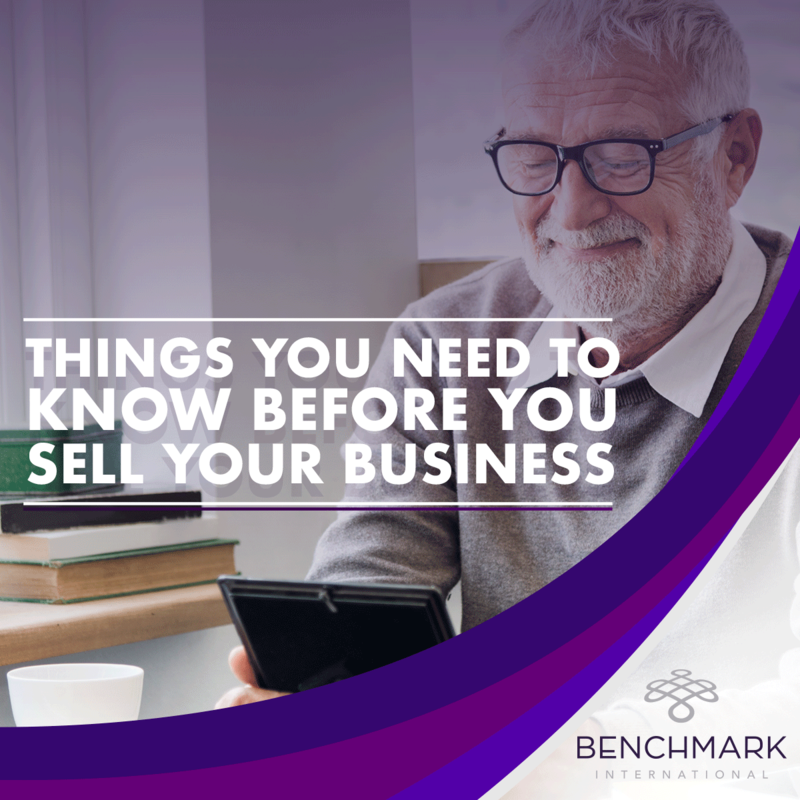 Two concerns you might have, when selling your business, are how much value you will receive for your business and whether your employees will be cared for in the way you would care for them. 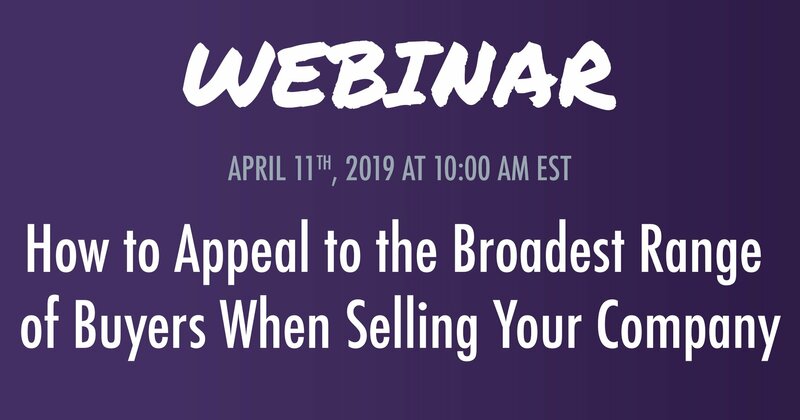 At times, business owners may feel like they have to choose between accepting the highest price offered for their business or accepting the best match for their business. This is something you don’t want to get stuck on. At some point, you will need to let go. It’s important to remember your end goals and reasons for wanting to sell. Getting too attached emotionally can lead to irrational decisions. Employing a mergers and acquisitions firm will allow you to get the best possible outcome for the sale of your business. You will get a great value for your company, and you will find a buyer who will be a good fit to take it to the next level. It is important to be straight forward about the state of your business to potential buyers. Be open and honest about any weaknesses. Likewise, make your strengths clear. Highlight what’s good about your business, but don’t hide anything that needs improving. The last thing you want to have happen is for the buyer to find a discrepancy when completing their due diligence. It’s not worth making a deal turn out less than desirable on your end. Be transparent from the start, then you don’t have to worry about stretched truths catching up to you later. When selling your business, it can be hard to not put your time and energy into focusing on the sales process. That’s where a mergers and acquisitions firm comes into play. They focus on the sales process, so you can focus on your business. A common mistake business owners can make is thinking they can handle the sales process on their own. This leaves them vulnerable to dropping the ball on business operations because of a shift in focus. The sale of a business is a large undertaking that requires time and attention to detail. This is why using a mergers and acquisitions firm, despite cost, is the best option. 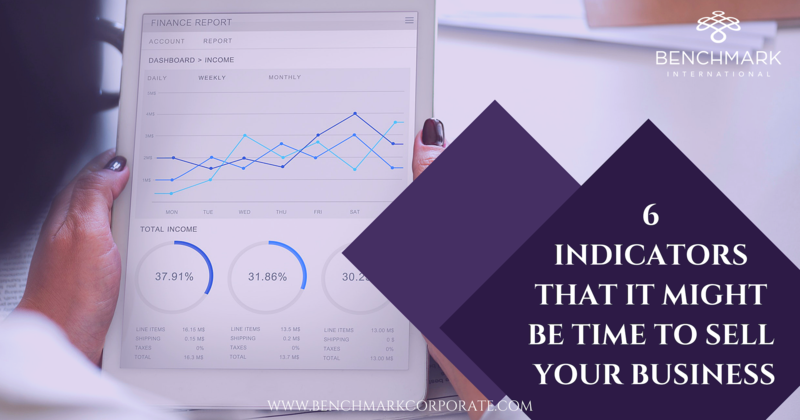 In the end, it will save business owners time and help them earn the best value for their businesses. Business operations need to stay at their usual pace throughout the acquisitions process. If a business owner is focused on selling the business, rather than running the business, this could negatively affect the sales process. ← Are you thinking of selling your business? How will you protect your employees?